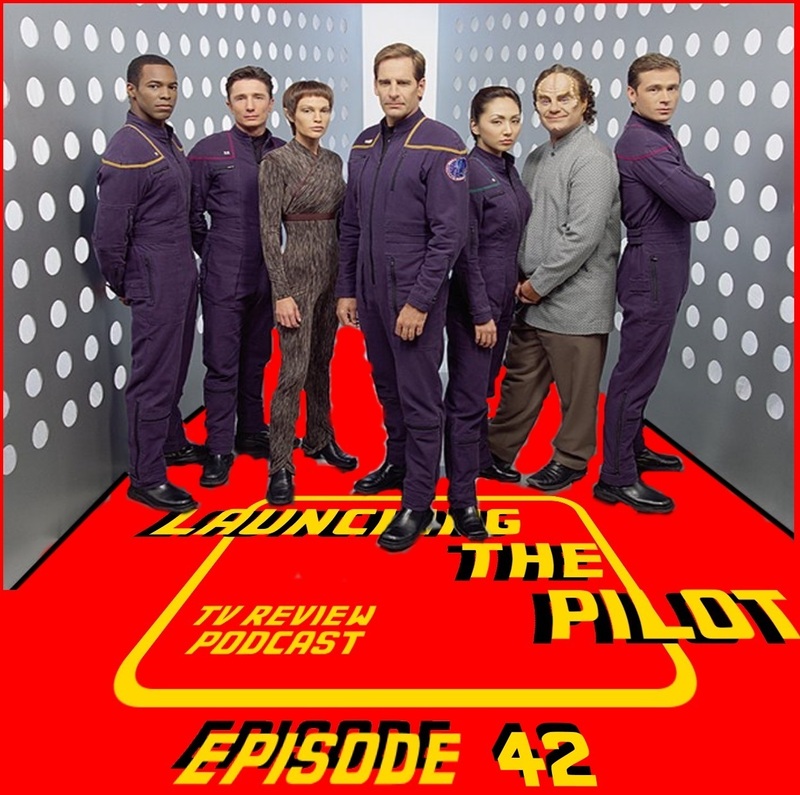 Episode 42 is the last of our podcasts on Star Trek, this one is Enterprise and follows the adventures of the crew of the first starship Enterprise, NX-01. They are the first deep space explorers in Starfleet. How will they do on thier very first adventure.